WMSE is excited to be back once again at Club Garibaldi’s for our monthly Local/Live segments! 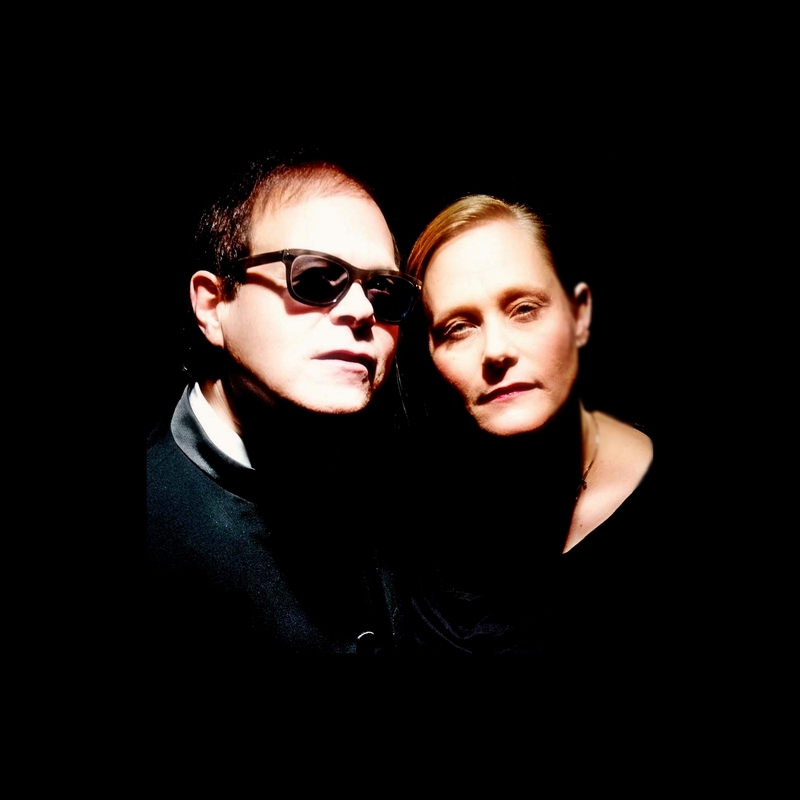 This time around, we welcome the new and dynamic sounds of NINETEEN THIRTEEN, featuring cellist Janet Schiff and percussionist Victor DeLorenzo (founding drummer of the Violent Femmes). Schiff plays a cello that was made in Romania in the year of 1913 while DeLorenzo plays a set of drums made in modern-day America. Together, their music suggests mystery, romance and future thought. Powered by cello layers and beat brush percussion, this award-winning duo defies expectations and rewards listeners with their unique expression of music. Currently, the duo is no longer an exclusively instrumental project – 2016’s EPs ‘Music For Time Travel’ and ‘The Dream’ and their latest, [2018’s] ‘Sci-Fi Romance’ EP features vocal contributions from both Schiff and DeLorenzo. NINETEEN THIRTEEN has been featured on PBS’ The Arts Page, NPR’s Lake Effect, MSNBC, Modern Drummer Magazine and has performed at BMO Harris Pavilion, Milwaukee Art Museum, Lakefront Festival of the Arts, Summerfest, The Pabst Theatre, The Pfister Hotel, Turner Hall Ballroom, The Sharon Lynn Wilson Center for the Arts and more. NINETEEN THIRTEEN has had the honor to collaborate and perform with the following notable players: The Avett Brothers, Rob Wasserman, David J Haskins, Langhorne Slim, Jill Sobule, Rainn Wilson, and others. As always, WMSE’s Local/Live hosts, Cal and Erin will lead our musical guests through questions in between the live performance with the help of our audience (and audience participation is encouraged!). YOU can join WMSE and Nineteen Thirteen for this live radio show– doors are at 5:30pm and the segment starts at 6pm, running until 7pm. Club Garibaldi’s is located at 2501 S. Superior Street in Bay View.